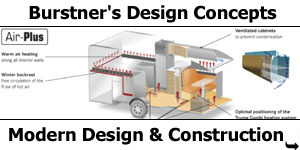 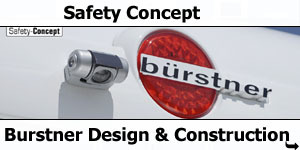 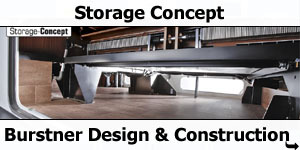 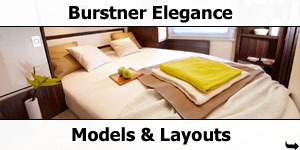 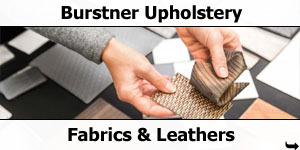 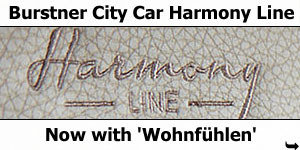 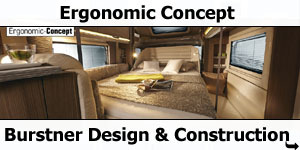 Modern building techniques, ergonomically designed components and clever detail solutions make your trip as comfortable as possible. 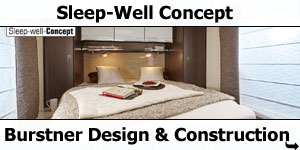 Choose your favourite among seven different floor plans. 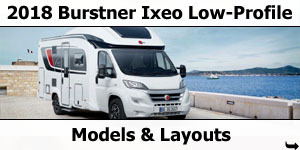 A 6.99m long 4-berth A-class motorhome with rear twin single beds over garage, versatile side bathroom, L-shaped kitchen, L-shaped lounge and side seat with twin swivel cab seats and drop-down cab bed. 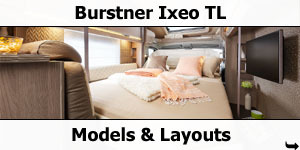 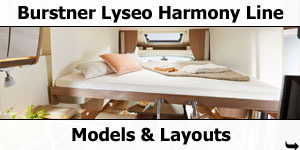 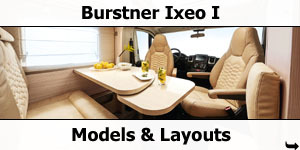 A 6.99m long 4-berth A-class motorhome with rear island queen bed, divided bathroom, central kitchen, L-shaped lounge and side seat with twin swivel cab seats and drop-down cab bed. 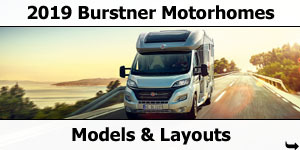 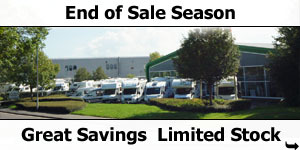 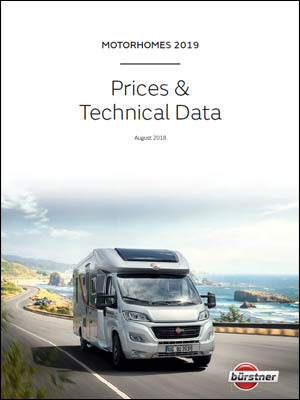 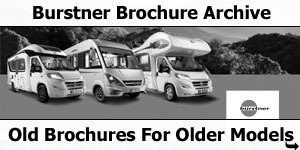 A 7.399m long 4-berth A-class motorhome with rear end bathroom, rear twin single beds, central kitchen, L-shaped lounge and side seat with twin swivel cab seats and drop-down cab bed. 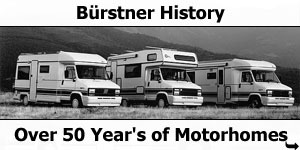 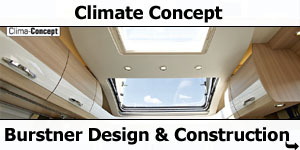 A 7.49m long 4-berth A-class motorhome with rear twin single beds over garage, divided bathroom, central kitchen, twin couch with twin swivel cab seats and drop-down cab bed. 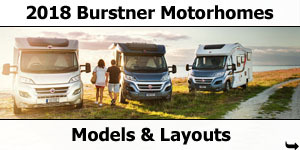 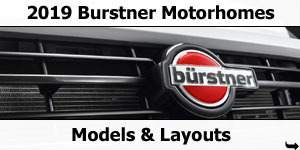 A 7.49m long 4-berth A-class motorhome with rear twin single beds over garage, divided bathroom, central kitchen, L-shaped lounge and side seat with twin swivel cab seats and drop-down cab bed. 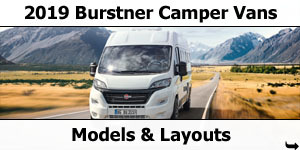 A 7.49m long 4-berth A-class motorhome with rear twin single beds, divided bathroom, central kitchen, L-shaped lounge and side seat with twin swivel cab seats and drop-down cab bed. 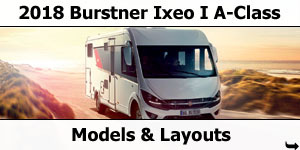 A 7.49m long 4-berth A-class motorhome with rear island queen bed, divided bathroom, central kitchen, twin couch with twin swivel cab seats and drop-down cab bed. 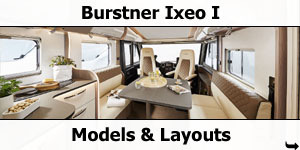 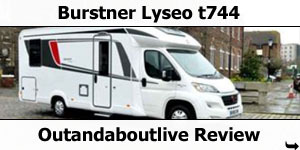 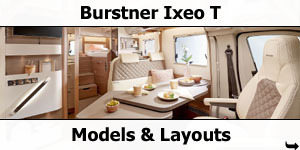 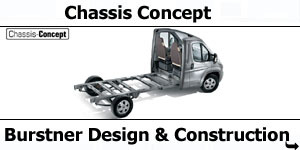 A 7.49m long 4-berth A-class motorhome with transverse rear bed, divided bathroom, central kitchen, L-shaped lounge and side seat with twin swivel cab seats and drop-down cab bed. 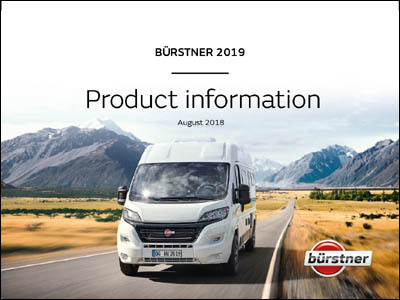 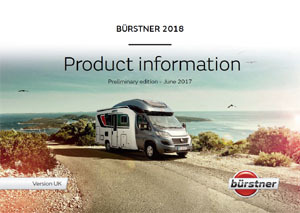 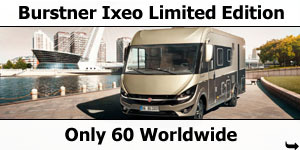 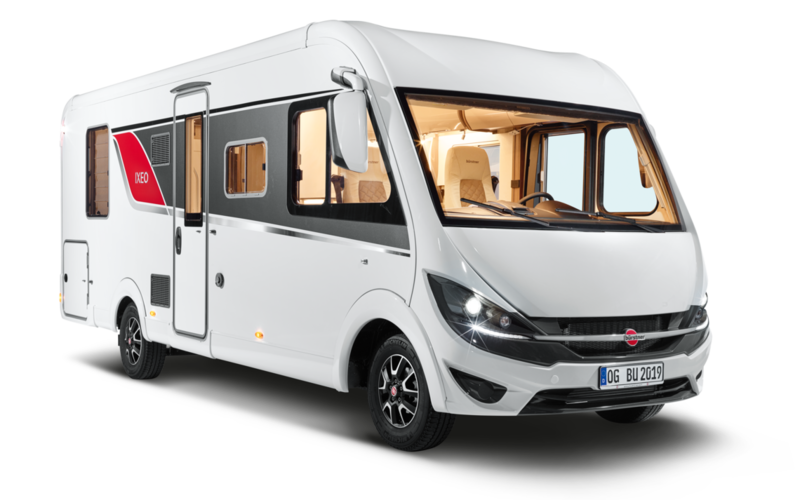 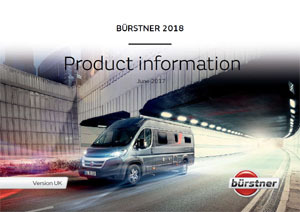 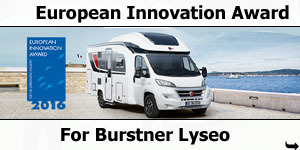 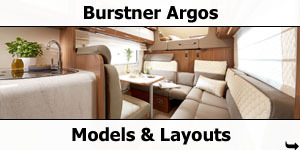 A 7.95m long 4-berth A-class motorhome with longitudinal rear double bed, side bathroom, central kitchen, L-shaped lounge and side seat with twin swivel cab seats and drop-down cab bed.